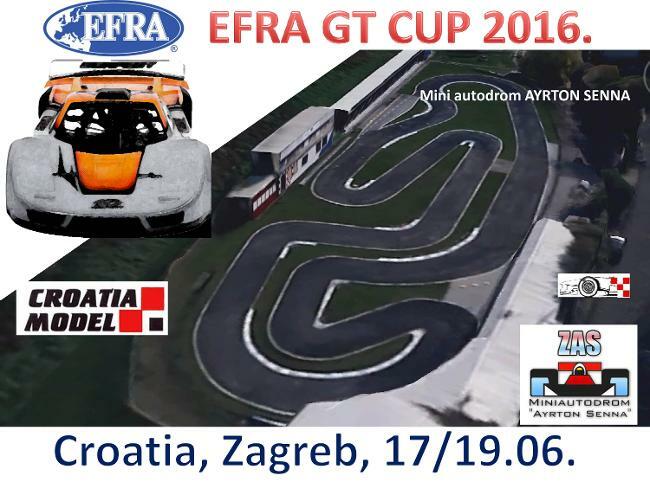 In behalf of Croatian Federation HAMS and AMK Croatia Model we have pleasure to invite you on EFRA GT CUP 2016.
in Zagreb Croatia on our track - Mini autodrom Ayrton Senna. We are looking forward seeing you on our track. The only track in Europe that is actually in the city. While drivers are driving you can go eat some food, go shopping, catch a movie... 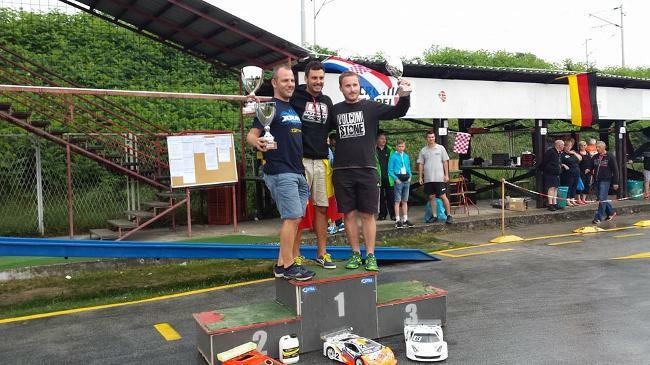 The most growing and the most popular class in Croatia is GT 1/8 nitro models. We guarantee you a good and interesting races. Have a nice, friendly and fun time in Zagreb! FOR EFRA GT CUP DRIVERS DO NOT NEED EFRA DRIVERS LICENCE. Ayrton Senna Memorial 2016. 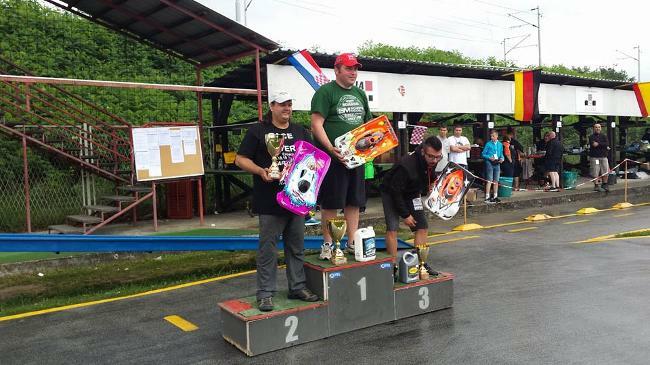 (Alpe Adria international race ) - 22.05.2016. in Zagreb track.